Perryn Anable Ferris is currently painting, working as the Director of Communications and Design at Side x Side Inc, a nonprofit organization in Portland, Maine that brings arts-integrated programming into the Portland public schools, and raising two daughters alongside her husband, Scott. She has been a freelance web and graphic designer for almost two decades and has a background in software design and development. 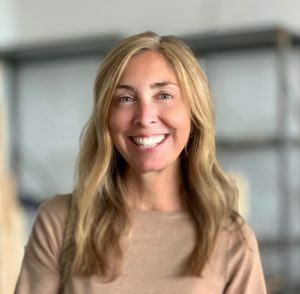 Since moving to Portland in 2002, she has co-founded an online magazine, MainelyKids.com and has worked with many of Maine’s leading nonprofits and government organizations while working for Shoestring Agency in various roles including senior web designer, creative consultant and copy editor. She holds a BFA in painting from Boston University.